Paul Papalia CSC is the Member for Warnbro. In his capacity as an MLA he plays a key role in cabinet as Minister for Tourism; Racing and Gaming; Small Business; Defence Issues; Citizenship and Multicultural Interests.  Below you’ll find a selection of speeches made in Parliament relating to Paul’s constituency and to his portfolios. 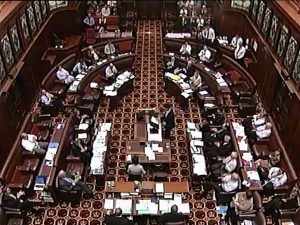 For a full list of Paul’s statements in Parliament, please visit the WA Parliament’s website. Please click on the image above to see a transcript of Paul’s inaugural speech in the WA Parliament. 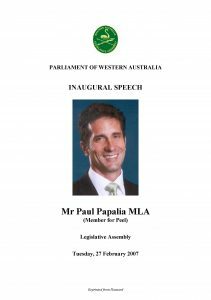 Please click on the image above to see a video of Paul’s inaugural speech in the WA Parliament. Simply add your email address below. You can unsubscribe at any time.